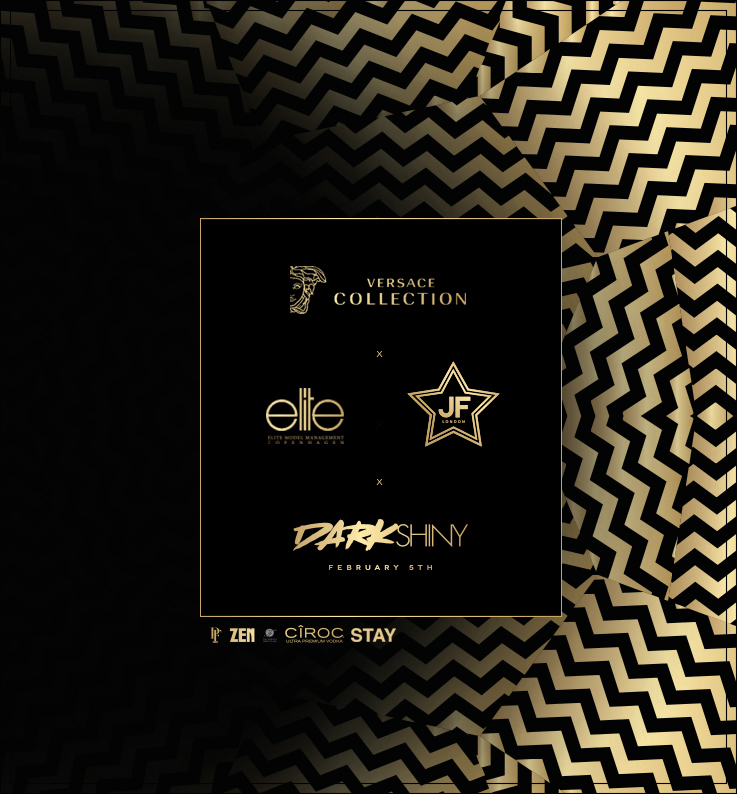 Aw16 « ZEN – The most exclusive nightclub in Copenhagen, part of the world finest nightclubs. We are very pleased to invite you to our Fashion Week Parties during the Copenhagen Fashion Week AW16! This Thursday, Friday & Saturday we exclusively mark the happenings at our beloved club during the CPH Fashion Week AW16 in collaboration with our lovely friends & partners. ✉ HOW? The only way to participate is through Keyflow on this link – Sign up and you are on the list! 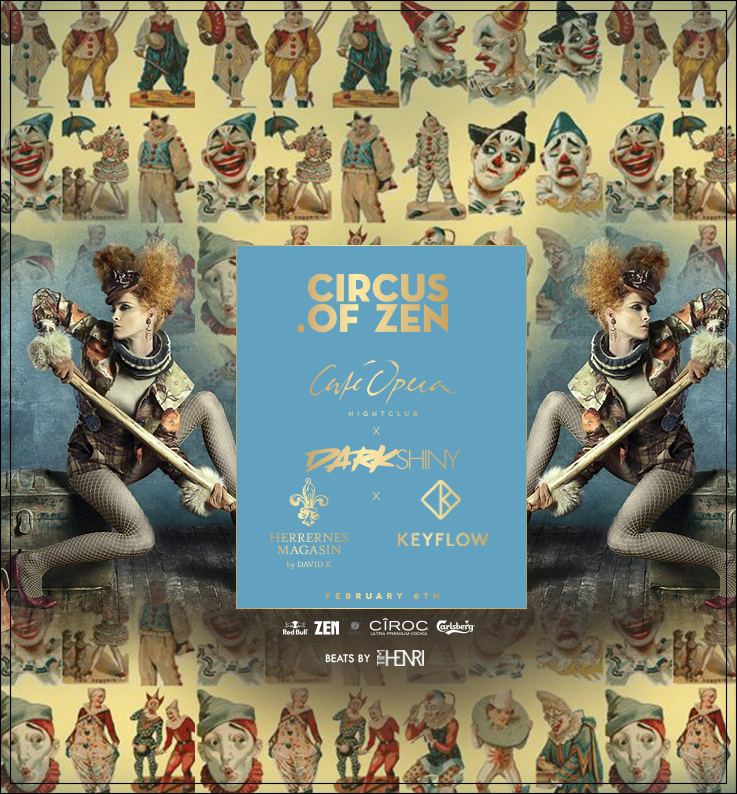 – Thursday 4th, Friday 5th & Saturday 6th February 2016 at ZEN we open officially at 11.30 pm. – By invitation/guest list ONLY.